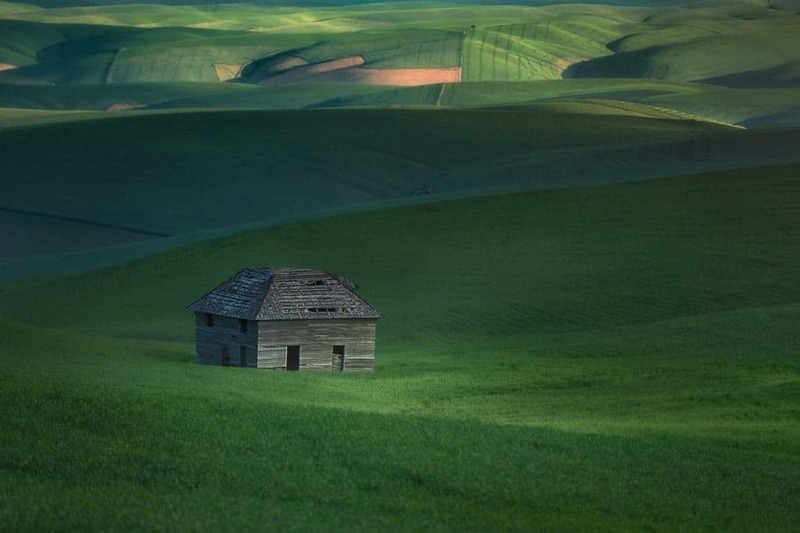 Even if an image like this may have a nice look, locals from outside the area (Palouse Region, WA) aren't likely to have interest in it. Keep your market in mind when shopping around your artwork. In the world of Photography, there are many different genres to choose from. They can range from candid street imagery, documentary, architectural, portraiture, aerial (New with DRONES! ), etc and you can mix and match the various types of photography and have them bleed into each other. The one genre of Photography that seems to be of major interest to millions around the globe is Landscape Photography. It is a type of photography that doesn’t require any specialized equipment in order to jump in and create some great work. Unlike studio photography or portraiture where artificial light is often used, all you really need is a camera and a lens to get started. Having a tripod for landscape work is highly recommended but to get going, you can create some great work with just a camera and lens and MAYBE just a camera with built-in lens. 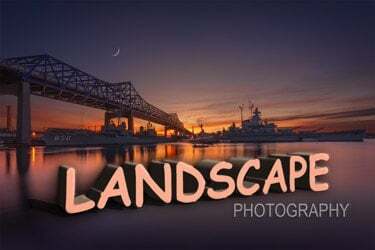 It is also the one genre that gets many people to travel to places they may have never gone if they had not gotten into landscape photography. After a while, you may become aware that some people (not friends and family – they are biased) may be taking notice of your work and asking questions about it and how they can get prints! This will trigger many to become even more involved and invest more in their photography (gear, education, time, etc). At this point, many may start to wonder if maybe they can make some money by selling their landscape artwork. It must be stated that the world of Landscape Photography is an EXTREMELY competitive one and if you think you're going to quit your day job and travel the world and live a life of luxury, think again. Knowing several full-time landscape photographers personally, I have learned that they DO NOT at all live the “normal life” that many do. The demands of being a full-time pro are many. It is a passion that consumes their entire life and many have had and will tell you about the strain it may have on personal and family relationships and how they can be very severe. That being said, you can still earn some extra income on the side if you're honest with yourself and good at what you do. As the financial barrier of entry in photography decreases, along with access to great education, more and more people are able to create stunning, professional grade work! Many top pros are struggling to find more ways to monetize their photography businesses in this digital age. However, most don't think in terms of quitting their day job; many simply want a few extra bucks on the side to get some new gear or travel to new locations. This leads to a point where you may think “Maybe I can sell some of my work?!?!? !” and the intention of this article is to give you some ideas on how to do just that. Here are some ways that you may find helpful in creating income from your Landscape Photography. Stock Photography, like anything else in the photography business today, isn't what it once was not too long ago. Again, with the tremendous competition comes many more choices to sort through and with options, prices fall. If there were 10,000,000 car insurance companies, your auto insurance would fall as well (Ok I am dreaming!). So what do you do? You have to be aware of trends and have work that is unique that will stand out from the crowded crowd! It should be understood that your images should be of high quality and very clean. It's a good idea to browse sites such as Adobe Stock (Built right into the Adobe Creative Cloud), Shutter Stock, iStock, etc to get an idea of what is out there for that particular type of image. For example, if you have a shot of Horseshoe Bend you think is great, you'll find out quickly how many other GREAT shots other photographers have of this exact same location. Images like this are hard to monetize simply because there is a flooded market and like anything else, the more flooded, the less potential for income. If, however, you have a stellar image of a local spot that is popular but you have a unique vision, it could do very well. Give them a try! This has been an area for which I have had some very good results. Everyone and their mother has seen amazing images of the Slot Canyons, for example, out in Utah. While they are beautiful and visually stunning, a couple from Cape Cod, Massachusetts that is looking for some artwork for their home isn't likely to buy something of that nature! What they may be interested in is a nice large print of a lighthouse near the shore that happens to be just miles away from them. People love beautifully done local landmarks that they don't see photographed and printed available for purchase as artwork! One of the very early images that I created was of an old school that was restored and is now a courthouse. The building is gorgeous and fabric of the city in Fall River, MA. I posted the image on a “GREW UP IN…” Facebook group and in a day it had over 1,000 likes and people asking where they could buy a copy. I sold quite a few copies (30×20's) without that ever being my intention! It just happened and that was when brand new with a camera! To say the least, it was a big reason why I jumped into photography with such intensity. 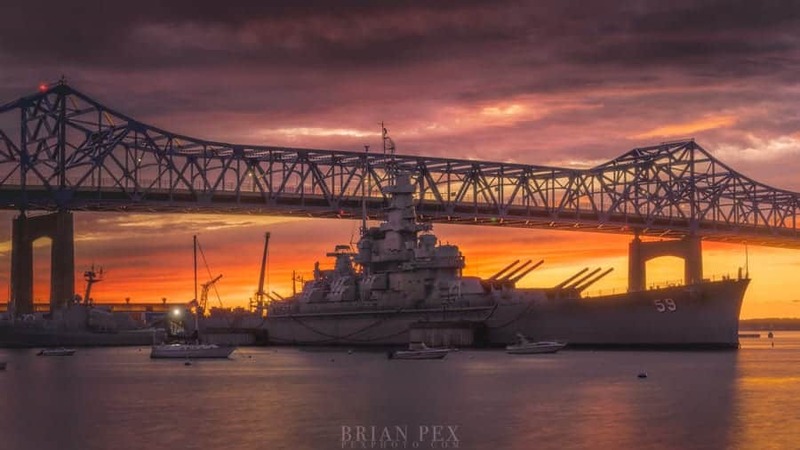 Since then, it has allowed me to make some side income by capturing and creating great scenes of local landmarks that few others have done in that way. This can work for you! A local attraction or landmark in your area will be a hit with locals when they see it printed and presented nicely. A backyard gem is worth more to many than the most exotic place on earth when it comes to art for their walls. I would caution against printing your own work unless you have a professional quality printer that can print large, gorgeous prints. But then again, if you're doing this, you're already well aware of the work that is involved with the marketing of your images, amongst many other things, or should be! Printing is an art form itself. Many GREAT photographers will admit to being less than experts when it comes to printing. This cannot be overstated and it is why it must be noted here. Larger landscape images have more impact. It is why you often hear people say “You have to be there to appreciate it” because the grand scale of the scene at the location just cannot be appreciated in a small output version. Most people do not realize how silly an 8″x10″ print looks when hanged on their walls. It's like a tiny postage stamp on a wall unless there are several of them there along with it. Always try to convince the potential buyer that the bigger, the better. A 30″x20″ print may seem too large when you think of it but even they can seem tiny on a big & empty wall. Using a lab such as Miller's Lab, as an example, is a great way to go. For a small fee, they can drop ship the art right to your customer or you can have it shipped to you first if you MUST see the quality before handing it out. People never forget poor quality but are quick to take the good for granted – remember that! Here in 2018, it is easier than ever to create professional, highly customizable websites with many of the web hosting companies out in the wild today. Squarespace, Wix – to name just two – offer drag and drop simplicity with commerce, Search Engine Optimization (SEO) and many other features built right in. This makes it super simple to put your work up for sale to the public. There are a few things to keep in mind when posting your images online. Google will rank sites with lots of text over a site with the most stunning images on the planet. Why? Google can't see what your images are all about but it can see what your images are all about when there is plenty of text on your website. In addition to this, ALT TEXT is very important as well. Google and its AI (Artificial Intelligence) have come a long way and it does a great job finding images. However great it is, you are better! By adding descriptive ALT TEXT to your images, SEO will be helped and the search engine will have “guidance” as to what the image is EXACTLY! Alt Text is used to help visually impaired people “see” what the image is with a text description (assistive readers, for example) and also will show the text of what that image is when a browser may not, for whatever reason, display the image file. Our main concern here is to give a boost to the SEO department and this is a great way to help do just that. There is some great information HERE! on Squarespace, for example, on ALT TEXT. Check it out. Just remember that Google LOVES TEXT!! The more, the better! You need to make sure your images load quickly. People viewing your site don't want to wait for even an extra second or two for the site to load up. Make sure your files are not so large in size that you make this into a problem. Each web hosting service will have guidelines to follow and you should make sure to be aware of them. As an example once again, I will use Squarespace and their guidelines for their web building platform. It can be accessed HERE! The name of the filename should describe the image. For example, if you have an image of a local landmark called “Baxter's Harbor”, you don't want the file to be named “IMG1001.JPG” – you will want it named something like “baxters-harbor.jpg” instead. This is a backdoor way to create income from your work. Is it a sure fire thing? No, it certainly is not. These images are YOURS and YOU created them with your time and money. Photography isn't cheap and you should protect your intellectual property no matter what. If someone uses YOUR artwork for their business and you legally are the legitimate creator and the owner of the work, having your work protected with a registered copyright gives you the right to collect damages from them. You never know who may use or even worse, manipulate your work, to promote their business. This willful copyright tampering could land you thousands of dollars in court. Not the best business model but it has helped many realize some money they would not have had otherwise. To register your Photographs and have them Copywritten, go HERE to find out more. This will allow you to use your landscape work for travel imagery as well. Simply having a human being in an image on a location transforms a simple landscape image into a travel image. When you think of travel agency images, you probably envision people running on the sand or hiking on a mountainous trail. Others think the same way too so this is one other way to get your work out to potential buyers looking for travel imagery. Another great way to create additional income OR start an entirely workshop based business is to host workshops. Many top pro photographers host workshops at various locations throughout the world. Many think of it as the DREAM occupation but as with anything else, there is a whole lot of work going on behind the scenes. The professional photographers that host these type workshops are always on the go and do not at all live the traditional lifestyle – by any means. They are fanatical about their work and they also love helping others. Many have spent years honing their craft and have also become good teachers over time. Workshops have become a popular way for serious landscape pros to make additional income or to make it their entire business model. Make sure you are an expert before you venture into this world. Charging fellow photographers simply to subsidize your travel is bad karma and even worse business and you will NOT last long in this Yelp and Google Reviews world!! I mention this because today it seems more and more, some are selling workshops only to supplement their travel and aren't really into helping people as much as they promoted or promised. I have heard from several photographers while out traveling that they went with this or that particular photographer on a photo adventure and they weren't taught much. 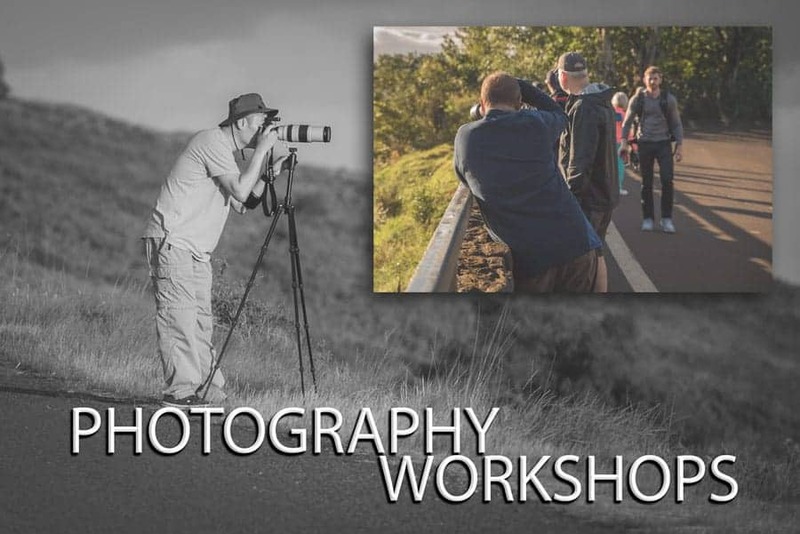 It was as if the photographer was holding these workshops to merely help with their travels and make a few extra bucks. Be honest. Don't host a workshop if you haven't been to the area yourself. It is fine if you're going to collaborate with a local photographer from that region as they will know the lay of the land and you both together can provide a very valuable service. Pretending to be an expert in an area you've never been to is not really fair to those spending their valued time and money to get there. Know your stuff (gear, artistic vision, post-production, etc) because people are looking to YOU as the expert and they want guidance and expertise on these topics. Give them value and you'll be sure to get repeat business and you'll feel great that you helped people out and at the same time created income for yourself. This is another way to make some income from your work. However, you should know there can be some costs up front that you will want to know about. The presentation is key and a little bit (actually A LOT!) of salesmanship doesn't hurt either. There was a great article written here on Improve Photography about this exact topic. This link will bring you to that article HERE! While this isn't a stable income stream you can count on, it's a fun way to create some additional income for yourself or perhaps win some gear or other prizes that might be offered as prizes. A few things to worry about are contests where you have to sign away the image rights to someone else. Be very careful of the fine print. Also, you should not have to pay fees to enter contests. Look into the specific contest you are interested in. Photography is a passionate hobby for many and some bad apples take advantage of this fact. Never be afraid to ask questions. The best way to get your work in a gallery is simple and the old fashioned way – ASK THEM IN PERSON! As I mentioned earlier, people want local artwork for their home or office when they are in local galleries. If your work is stand out good, your local gallery will see this and they will have an interest in selling your work in their gallery. Pricing should be ironed out and made very clear. It should be obvious but you must make sure the prints are of high quality if you are bringing prints for them to see. Don't link them to an endless array of your work on Instagram or another online source. Personalize it for just them and it will show you're taking the time to get your work in front of them in a personalized way and not just a mass marketing blitz. A custom thumb drive, SD card or a link to a custom folder (Dropbox, Google Drive) could be a nice touch and let them look at your work on their own relaxed time. If you have your work in another location for sale, let them be aware of this. Exclusivity to a limited number of prints can be a selling point. Don't tell them only they will have these prints if you don't really mean it! That's just dishonest. Vacation destinations and touristy areas are the prime locations for this type thing so be aware of the area and the season as well. Fall shots of a covered bridge in New Hampshire are going to sell much better in the Fall than they will in the middle of May! Contacting local designers – especially for commercial spaces. This can be a very lucrative income source so be sure to have a pricing list for your local landscape photography. These are the people that will be making the purchasing decisions for hotels, office buildings, hospitals, etc, so it is vital that you be in contact with them. Be aware of new projects in the area such as plans for a new hotel or perhaps renovations. Getting a deal with a hotel that will have hundreds of prints on their walls could be a very substantial contract for you and a huge sense of pride knowing it is your work on the walls of their hotel. Depending on where you live or want to do business, find out who the art buyers are. Municipal buildings and the like are other areas where some fresh new art on their walls might be just what they are looking for – and you can benefit from this desire! In closing, getting your work out there is what is most important. You just never know who is looking at your work. I was once contacted by a designer from a magazine based in South Africa via e-mail. When I saw this, I was very skeptical. This was, after all, just months after being involved with photography in a serious way. 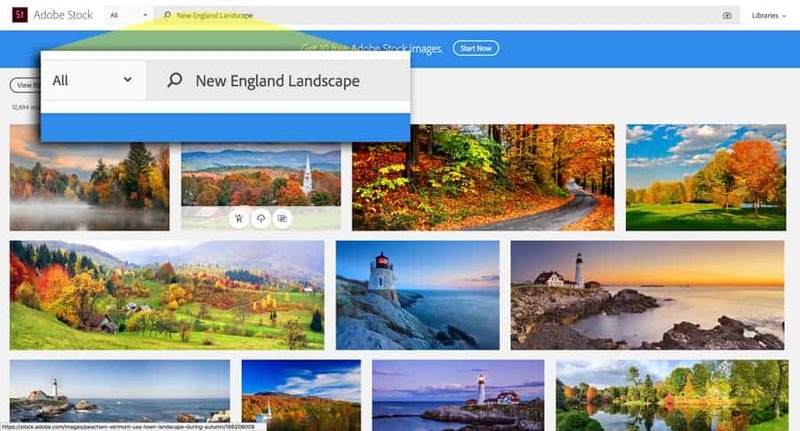 I inquired how it was that she had found my image (Photo of the Boston, MA city skyline) and it was through 500px! She told me that she was looking for a photograph of Boston on the stock photo sites but just could not find the one that was right. 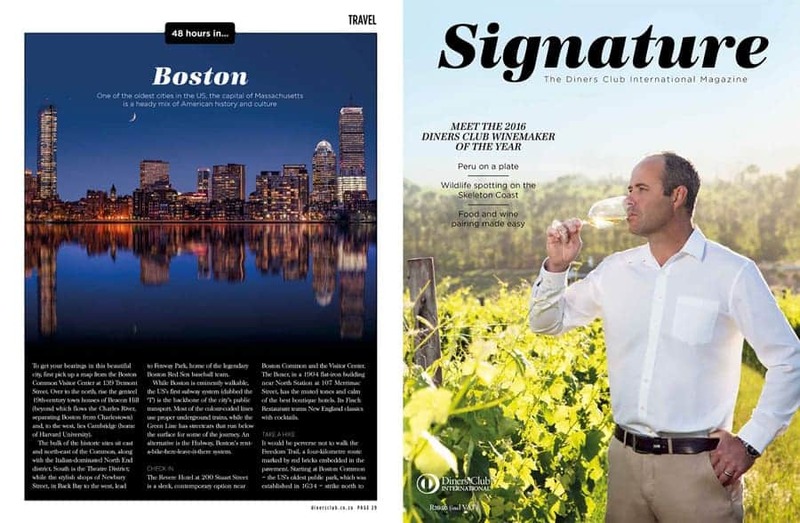 This was a magazine published for Diners Club International (Signature Magazine) and it was a huge thrill to be asked if they could buy the image and put it in their magazine. Their “48 Hours” pieces are articles that they have on various cities around the globe. To see your work in a magazine is pretty cool and to get paid for it is wayyyyy cooler! To see an ad for a private jet on the next page is mind blowing! You just never know who is looking at YOUR WORK! So get it out there and don't be bashful about it! It was very cool (and 100% unexpected) to be asked by a designer of a magazine if they could buy and use my image (single use contract) just months after buying a camera. Only possible because I had posted it a many places! The reason why I tell you this is even though that it was a very unlikely way to make a few extra $$$, it was possible because I simply had my work out on various platforms! If it's free, why not POST?? Good luck with your image making and marketing of them and post any comments or questions below and feel free to share your experience in selling your artwork below!